Are you searching for a path to wholeness? Have you been abused and need to reconnect to an inner and physical strength? Are you in recovery but afraid of slipping? FIT is a charitable organization who welcomes all without prejudice or discrimination for those who are ready to walk their path towards healing and transformation. 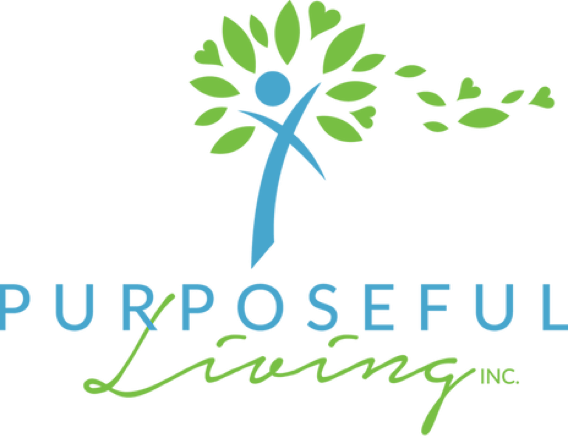 Our purpose is to help women in Central Indiana rewrite their broken story to one of transformation and wholeness. Every woman’s story is unique and yours is important to us. Find-Ignite-Transform, Inc is a 501(c)3 charity here to walk beside you on a path to healing. We’ve worked with women who have been abused, who need to reconnect to an inner strength and a physical strength. With post-bariatric patients who have not fully reached their goal or who find themselves back sliding into defeat. With women in recovery who have reached active sobriety and have benefited from a fitness program to add to their recovery process, to help maintain long term sobriety and health. These our some of the lives that FIT has seen transformed. Our passion is to empower each woman to strengthen their walk with God to feel His strength, His love and His plan for their life. So that they can live their life whole and free. Take a step on the path to the best version of you. Give financially to transformations that heal, strengthen, and empower. Becoming a partner with FIT means joining a movement greater than yourself. Whether you’re embarking on your own charitable path to wholeness or want to come alongside women who are, your involvement with FIT supports a passion to see women experience healing and live lives marked by physical, mental, and spiritual strength. We are meant to live whole and free, and FIT provides a path for this journey. At FIT, we believe that true transformation is born out of a greater desire to live a full, holistically healthy life. By focusing on the development of the three key areas of body, mind, and spirit, FIT empowers women on a sustainable path toward healing. We believe in the power cultivated by a community of strong women and that together, we can accomplish more than what we can individually. FIT is proud to partner with local organizations in order to create the best, most comprehensive plan for healing. 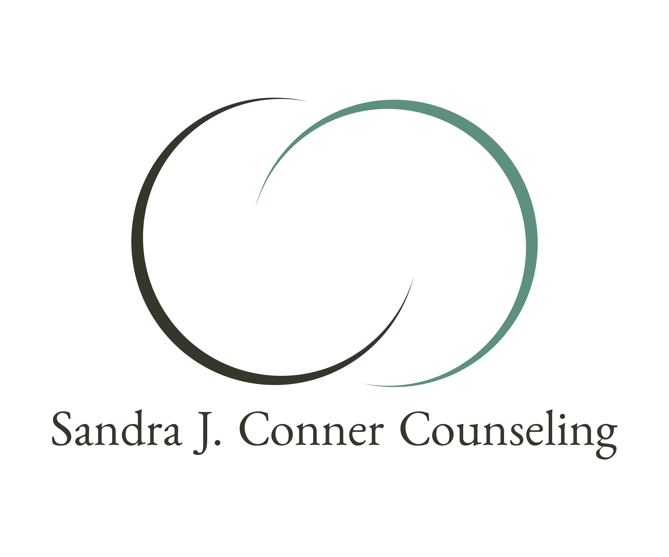 Challenge Your Body, a fitness gym community located in Noblesville, Indiana, supports with physical training and wellness; Sandra J Conner Counseling, LLC provides mental health counseling; and Purposeful Living Inc. offers spiritual life coaching.